"Butterflies of Peninsular Malaysia, Singapore & Thailand"
Dr Laurence G Kirton's latest book in the Naturalist's Guide series, entitled "Butterflies of Peninsular Malaysia, Singapore and Thailand" was finally launched on 24 Apr 2014. 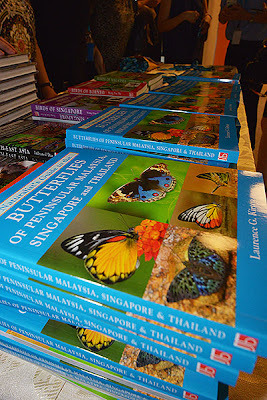 We had earlier had a sneak peek at the book which started some time back in 2011. 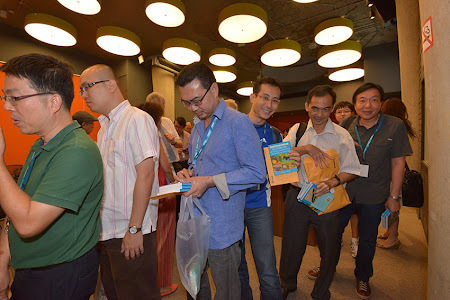 After some months of planning for the launch, which included inviting the intrepid Prof Leo Tan to be the Guest of Honour, deciding on the venue and guest list, the book launch finally happened at 5pm at the Education Room at Singapore's latest garden attraction, the Gardens by the Bay. 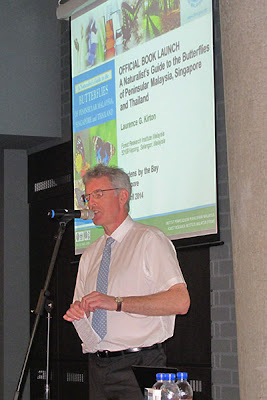 Pansing Distribution Pte Ltd, the Singapore based distributor of John Beaufoy's books, was the organiser and sponsor of the book launch. The day started with a delicious lunch at the Peach Garden Restaurant with Leslie Lim (of Pansing), John Beaufoy, Dr and Mrs Kirton and me. It was a pity that Ken Scriven was unwell and did not manage to make the trip to Singapore from the UK. It was nice catching up with old friends, especially with Laurence and his wife, who last visited Singapore to give a talk to ButterflyCircle in 2009. 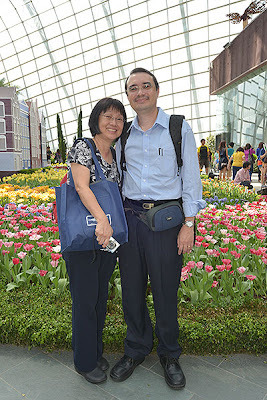 After lunch, we took the opportunity to visit the Flower Dome and Cloud Forest conservatories. 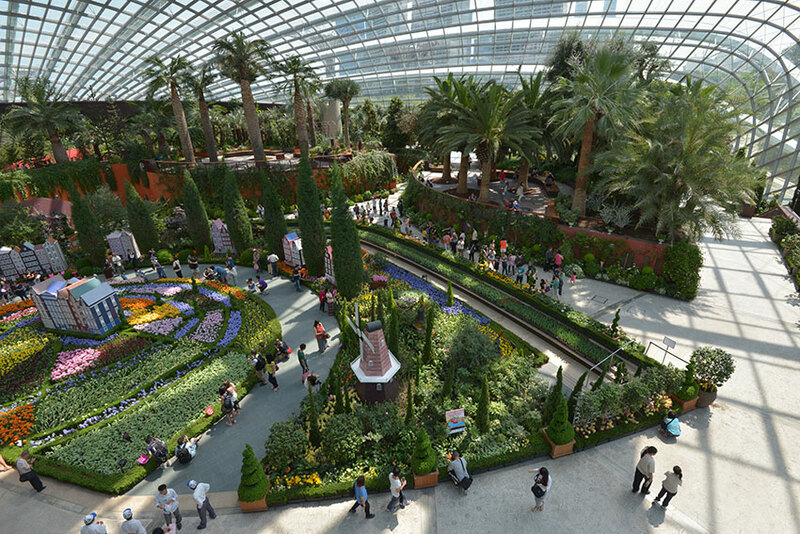 As with many first-time visitors to GB, our guests were wowed by the botanical display in the airconditioned domes. 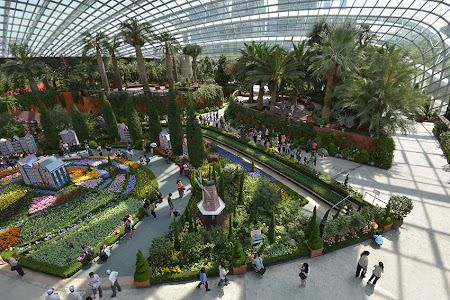 The current display in the Flower Dome featured 50,000 tulips that were air-flown all the way from their native home in the Netherlands. All too soon, it was nearly 4pm and Leslie herded the group out of the domes to prepare for the launch and arrival of the guests to the book launch. It was a gathering of "greenies" and old friends as the guests started streaming in. 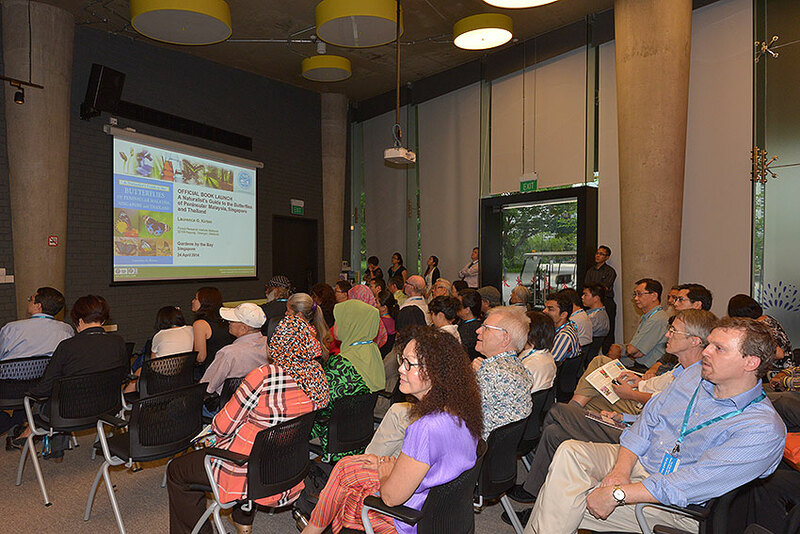 Amongst the prominent conservationists and environmental champions were people like Ria Tan, Subaraj, Joseph Koh, Prof Peter Ng, Geoff Davison, Lena Chan, Grant Pereira, Dr Wee Yeow Chin and many others. 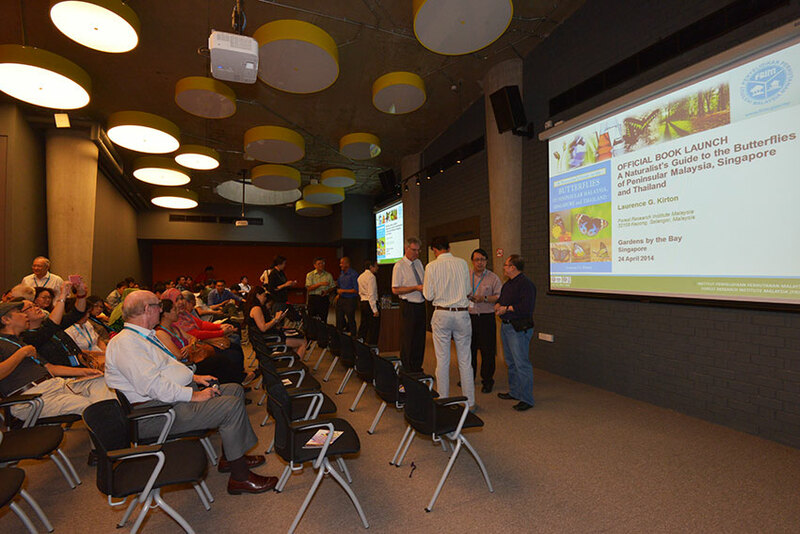 We also had many overseas guests like Joseph Goh and his team from the Penang Butterfly Farm and Gary Ruben who made the trip all the way from Langkawi. Our Minister of State for National Development, Desmond Lee turned up to give his full support for the event. 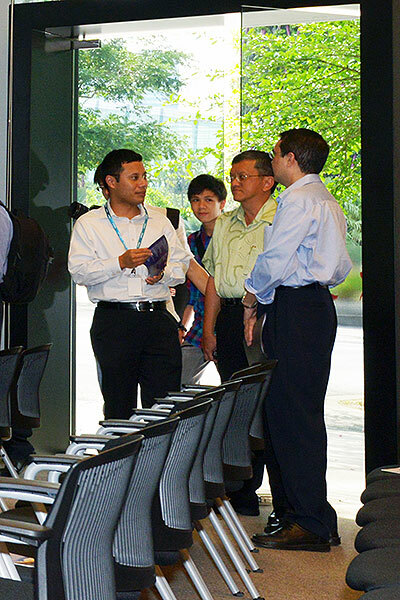 Prof Leo Tan, always energetic and with a warm smile, was mingling amongst old friends in the Education Room. 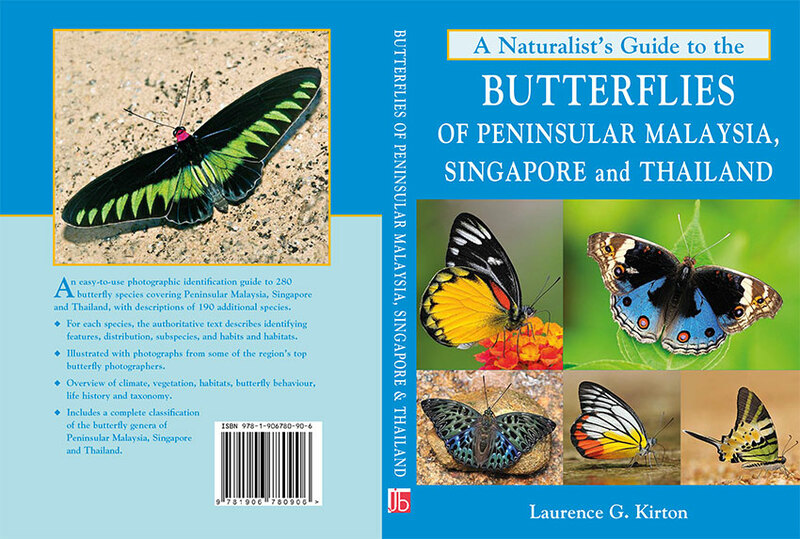 ButterflyCircle members turned up in full force, as a total of 25 members from Malaysia, Singapore and Thailand contributed about 75% of the photographs in Dr Kirton's book. 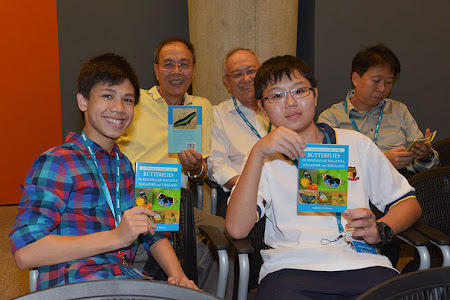 A group from the Tampines-Changkat Butterfly Interest Group also turned up to support the event. 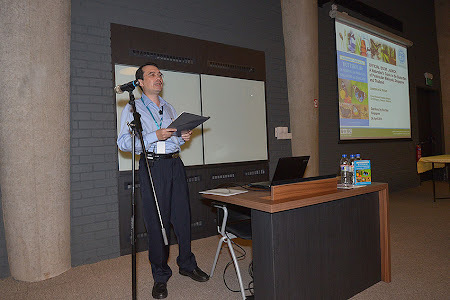 After a welcome speech by Leslie, who reminded everyone that the launch was meant to be an informal one, and everyone should relax and have a good time, the publisher John Beaufoy, gave an anecdote-filled speech about how the book came into being. 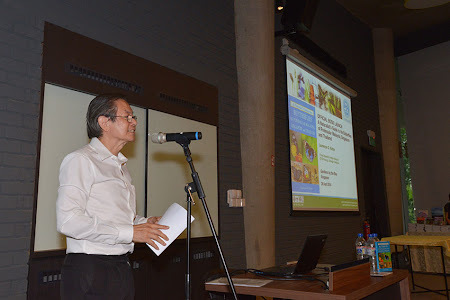 Our Guest of Honour, Prof Leo Tan, always an accomplished orator at such events, captured the audience with his interesting experiences and peppered his speech with his wit and humour. Dr Kirton then had his moment, as he shared his story of how the book came about. 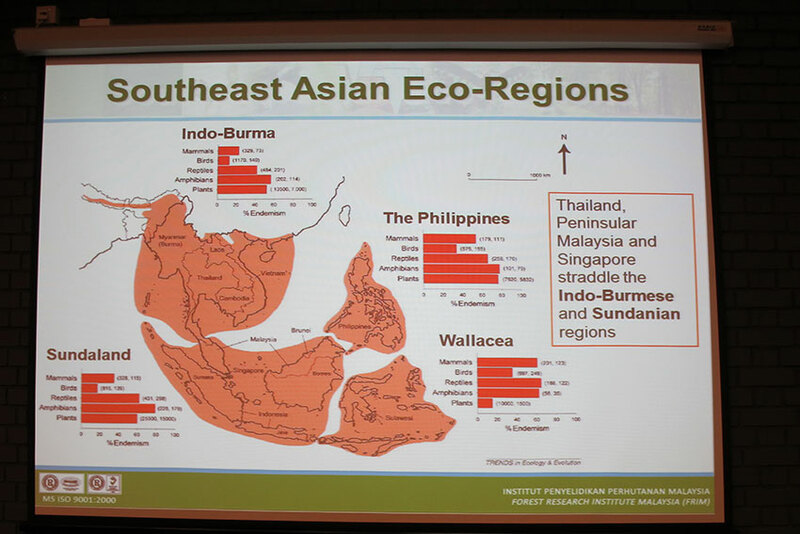 It was an interesting presentation about the butterfly species in the three South East Asian countries. Dr Kirton also shared the rationale for the retention or changes to the taxonomic naming, and more interestingly how he arrived at the common names for the featured butterflies in his book. 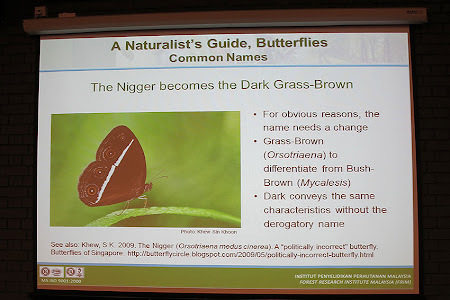 Whilst the Latin taxonomic names are generally used by scientists and entomologists and generated less controversy, the English Common Names often varied from country to country, and many species are referred to by more than one common name, or conversely, one common name may be used for two different species. 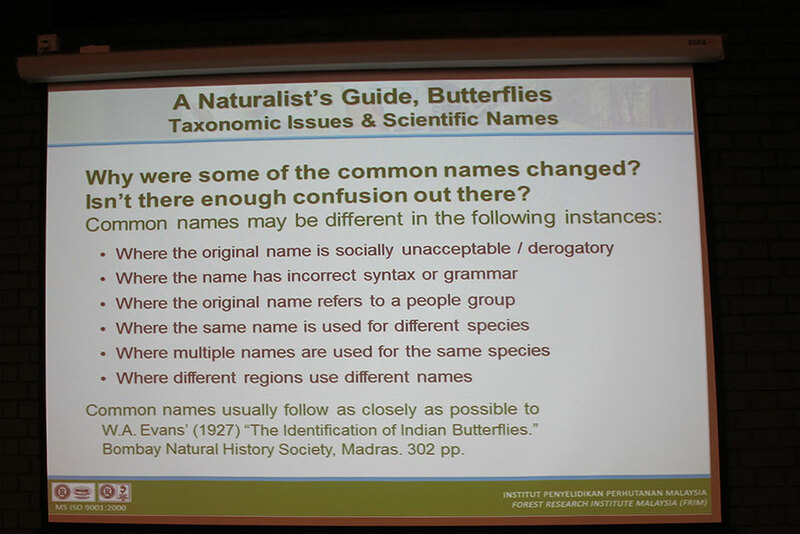 Dr Kirton explained his criteria and rationale for the changing of, or retaining some common names of butterflies. After his presentation, the audience quickly queued up as Dr Kirton obliged by autographing his book. 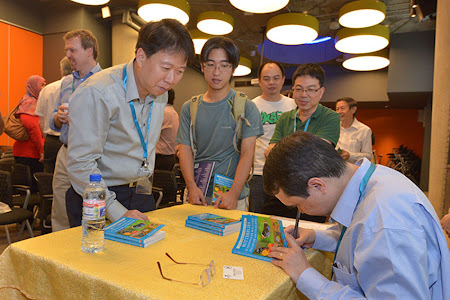 It must have been hard work for him, as he carefully penned personalised messages to his fans. 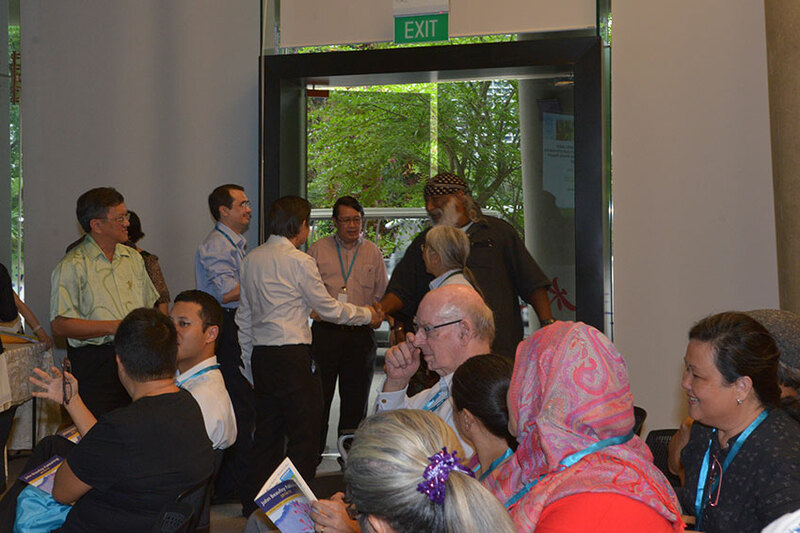 It was a fun time of chatting and catching up with friends and making new ones, and the organisers, Pansing Distribution threw in a mouth-watering buffet to boot. 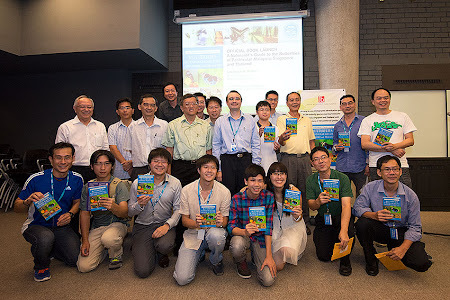 All in all, it was a very fun and successful book launch, and everyone went home happy, holding on to the latest book on butterflies in the region.